how long did it set with processing bar before it gave you a date ? My acceptance date was the 14th but was not approved until the 26th, with a DDD of the 30th, if that helps. Same here! Refund approved and deposited to bank effective today 1/28. So you got your money today? Hi, when did you file? 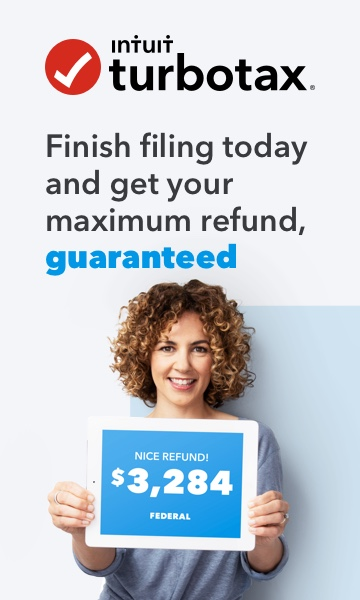 so have you actually received your refund or not?